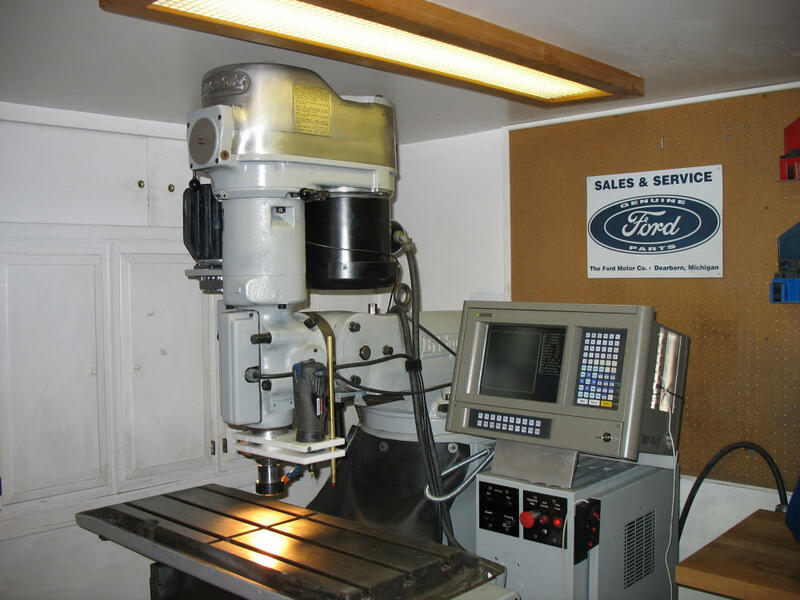 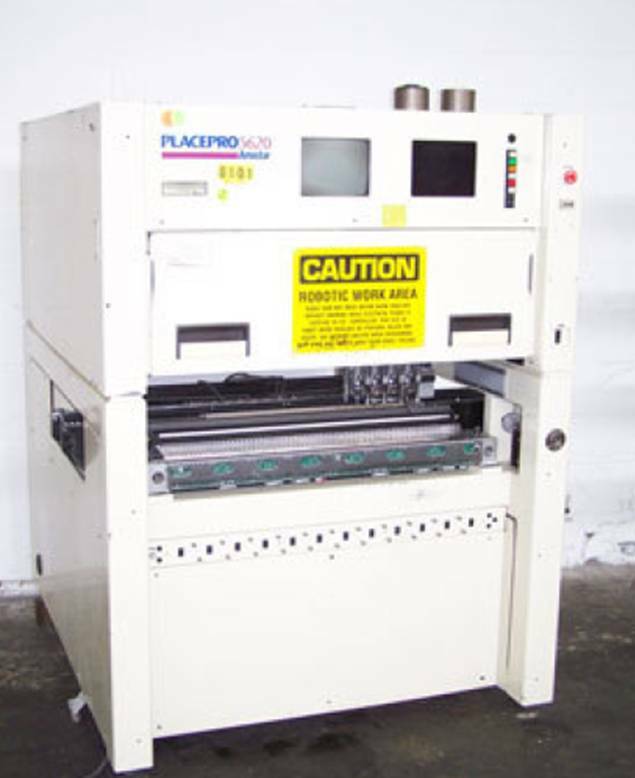 On this page you will find pictures and links to machines we currently have in process as well as ones we have sold in the past. 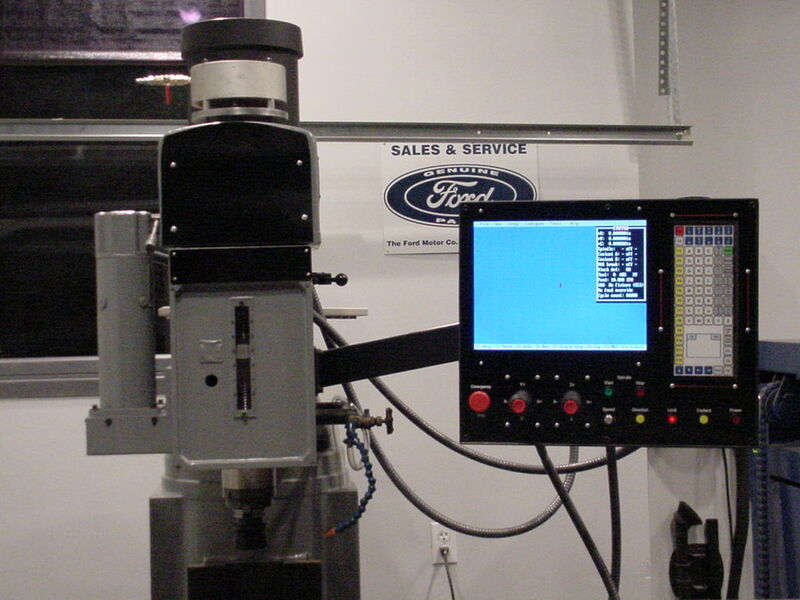 This is a good way to get an understanding of our capabilities and specialties. 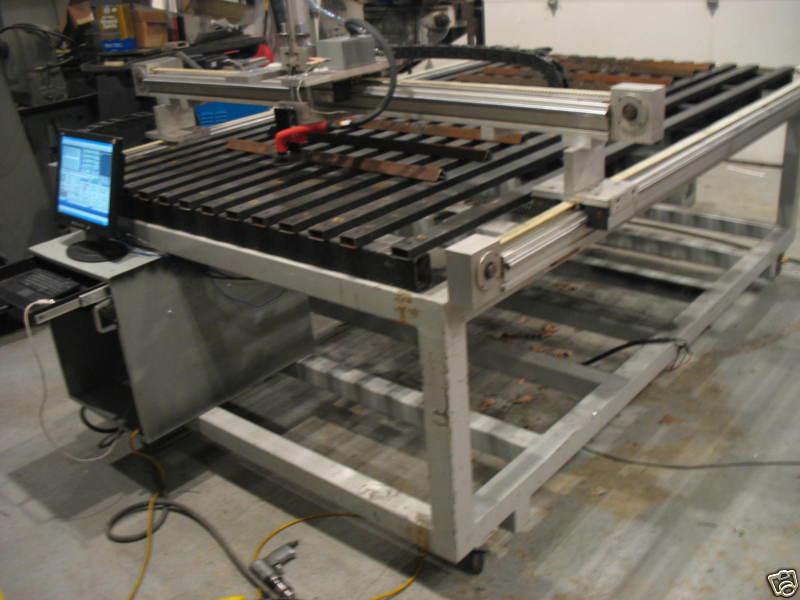 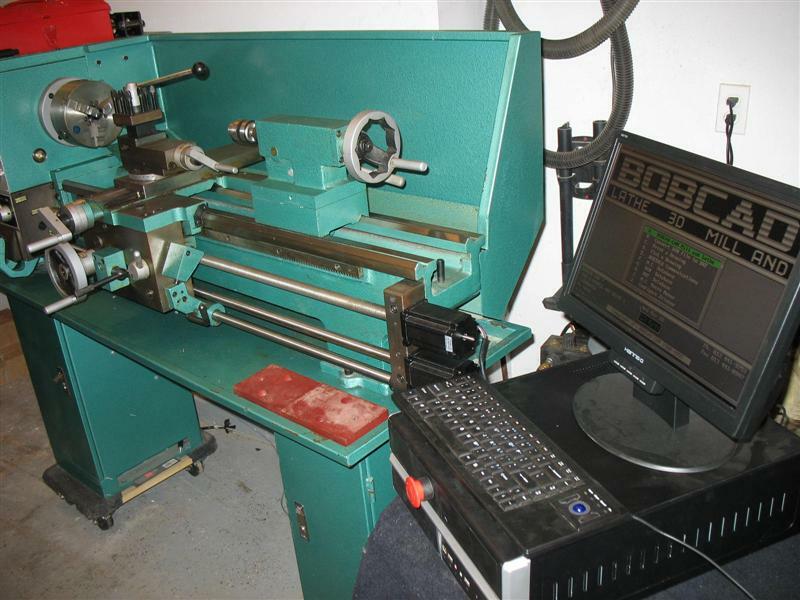 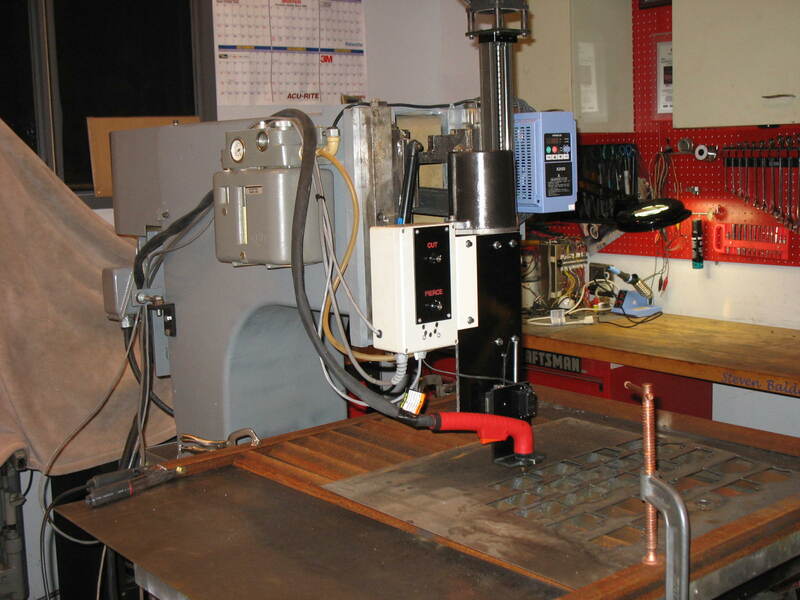 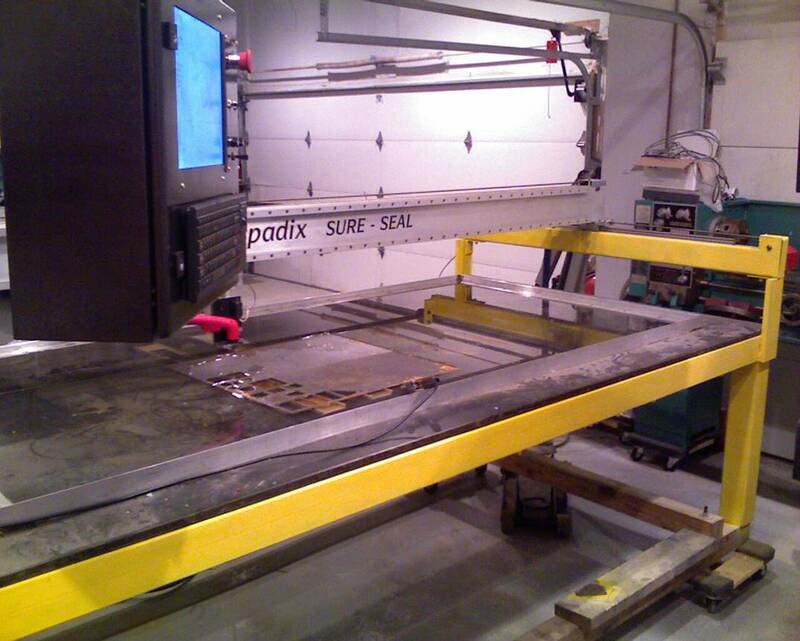 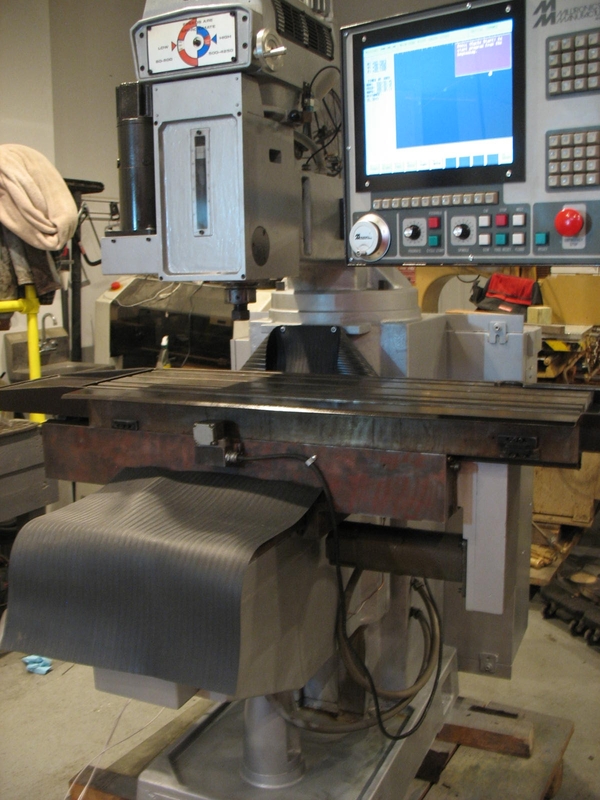 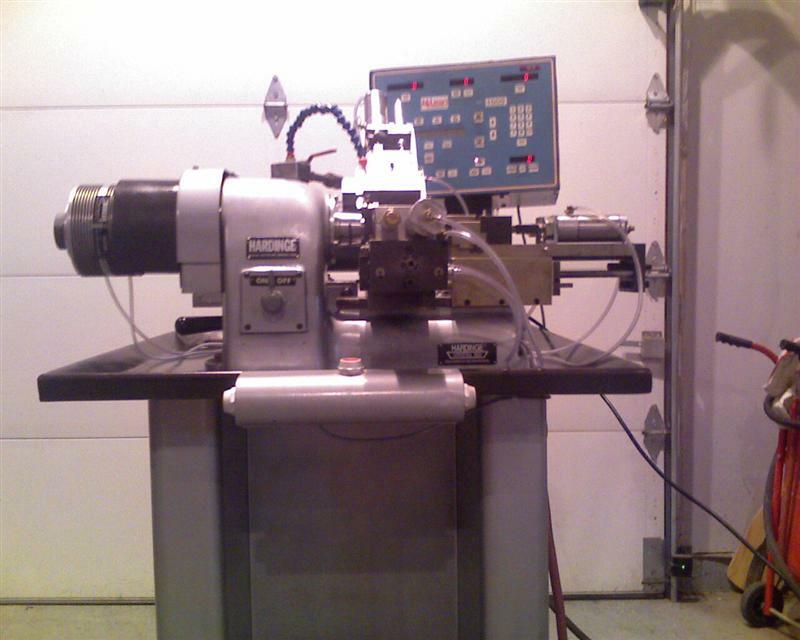 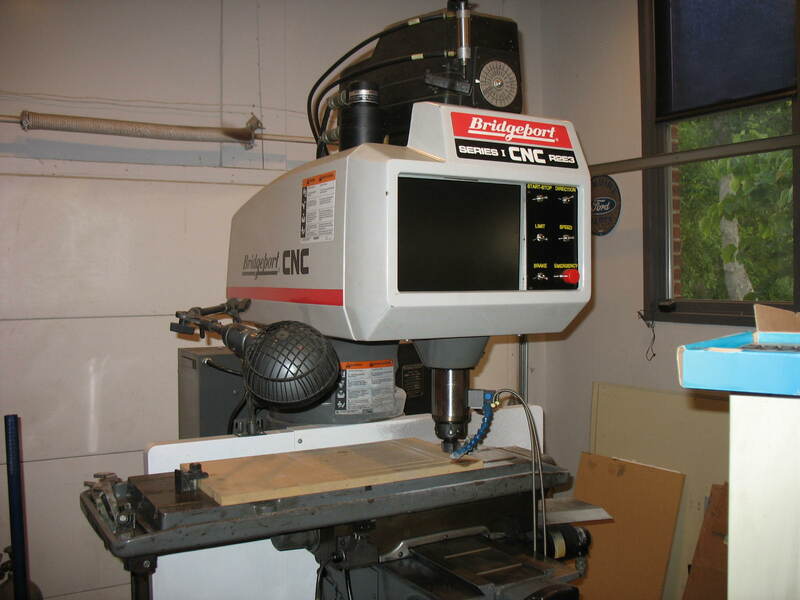 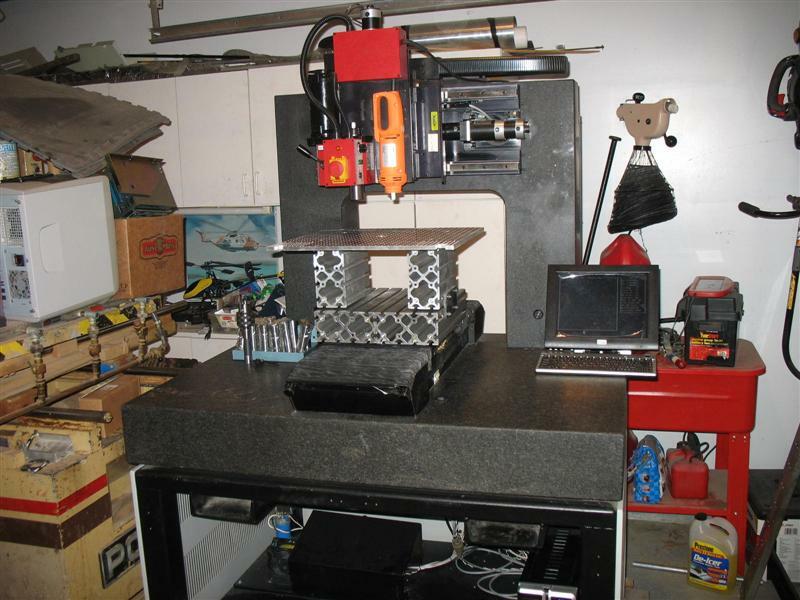 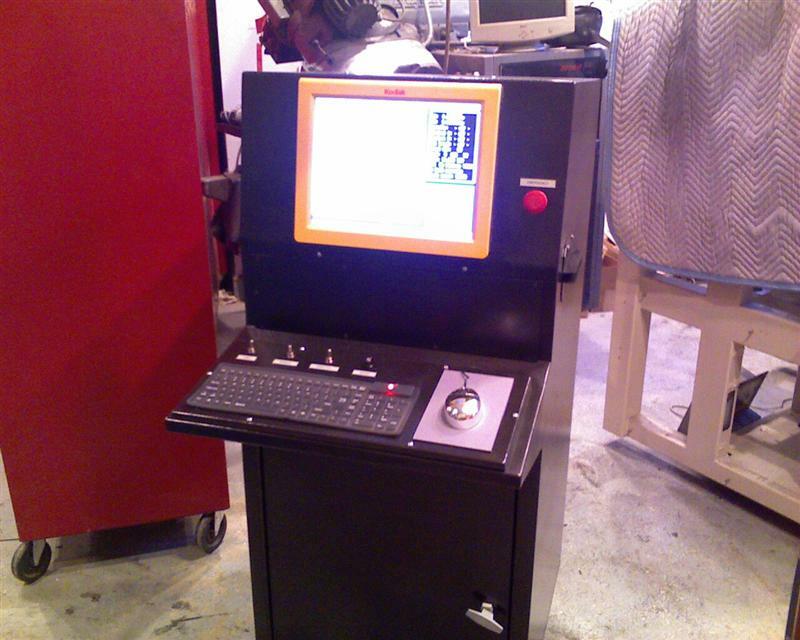 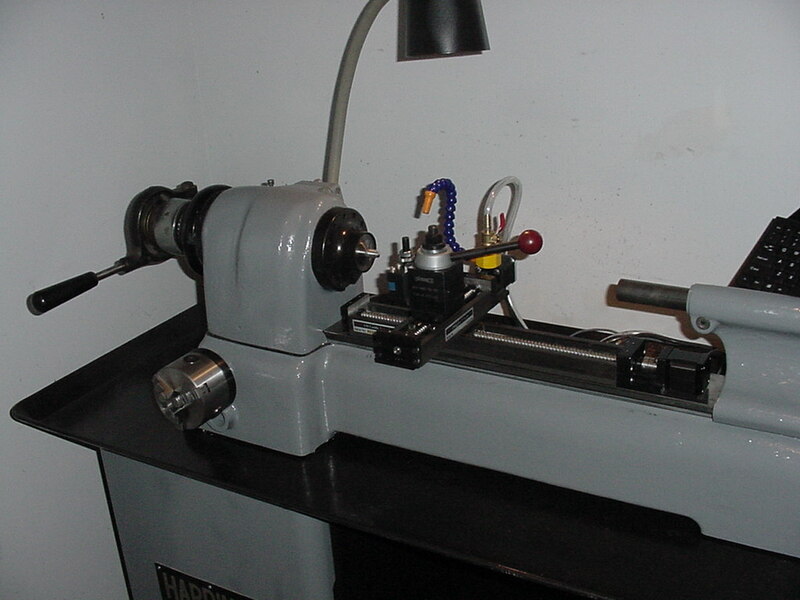 Our machines in progress will eventually be sold through Ebay, this site, or referrals. 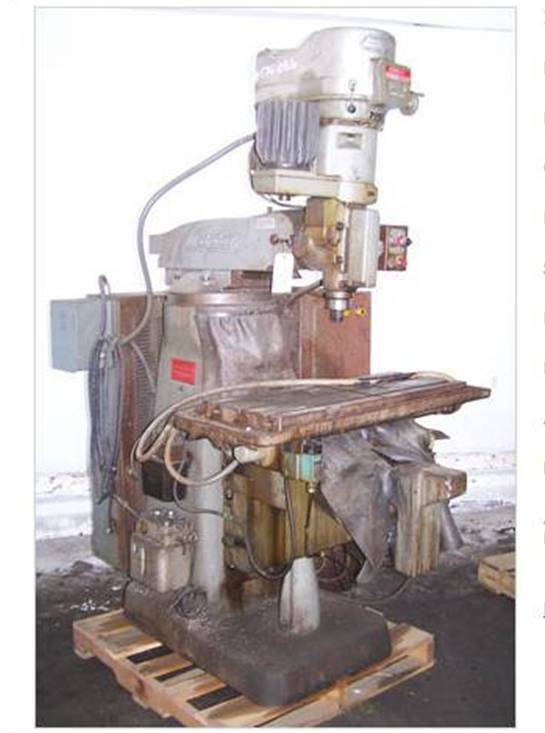 If you are interested in any of our machines in progress, please contact us.